Enjoy the luxury of your own single car garage with room for storage as well as an additional assigned parking space all included. 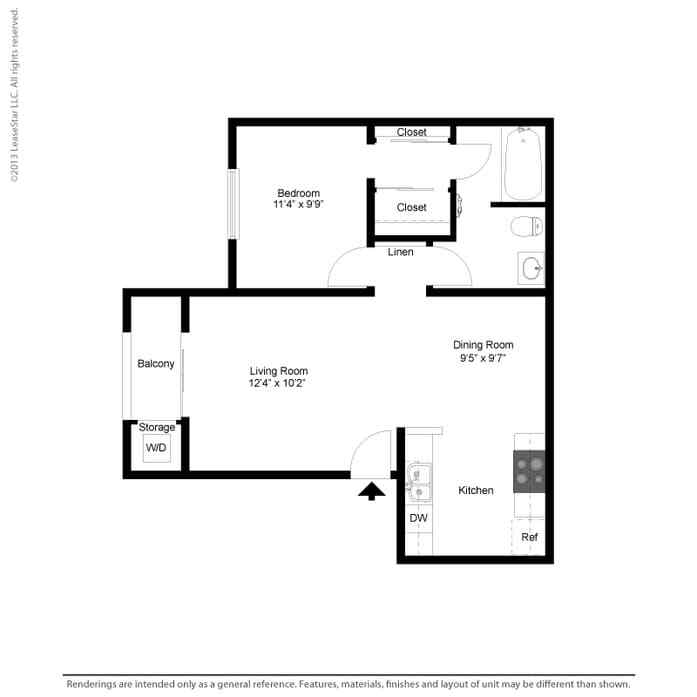 All floor plans feature plank flooring in your living space as well as carpet in the bedroom. Enjoy the luxury of your own single car garage with room for storage as well as an additional assigned parking space all included. 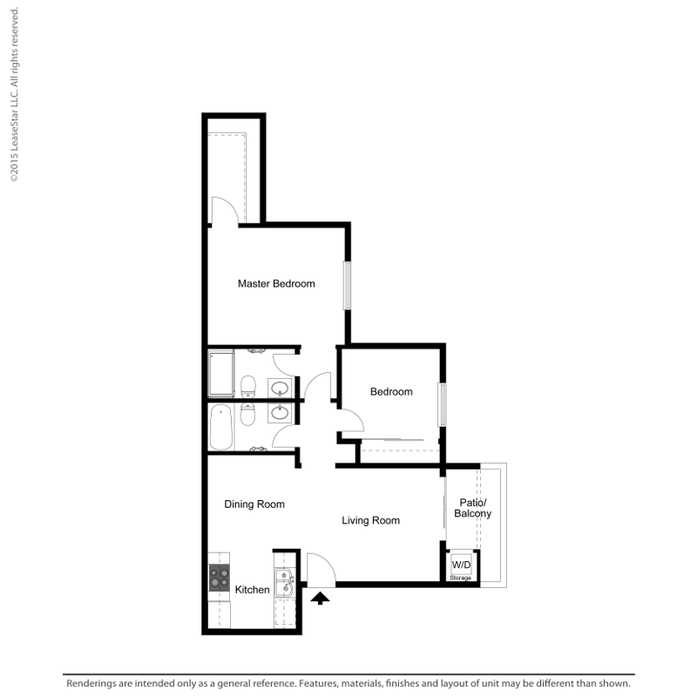 All floor plans feature plank flooring in your living space as well as carpet in the bedrooms. Dual access to bathroom as well as large closet. Enjoy the luxury of your own single car garage with room for storage as well as an additional assigned parking space all included. 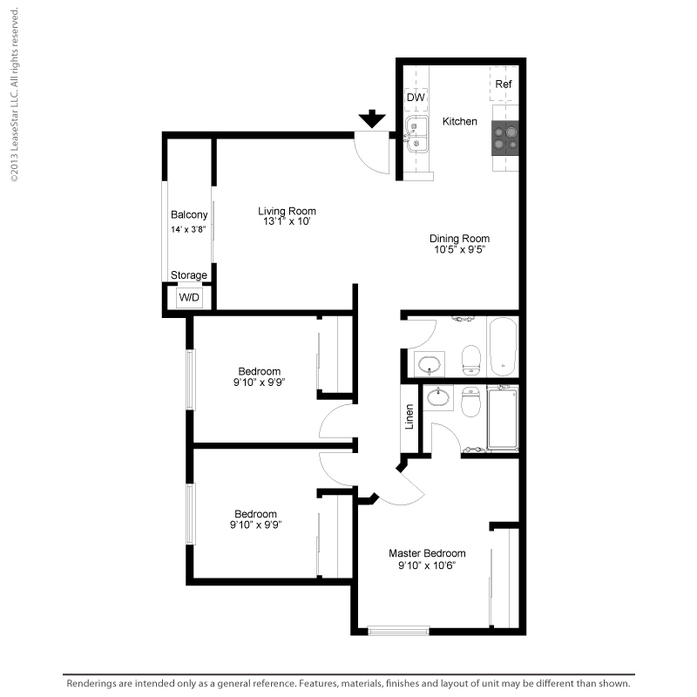 All floor plans feature plank flooring in your living space as well as carpet in the bedrooms. Enjoy the luxury of your own single car garage with room for storage as well as an additional assigned parking space all included. *Enjoy beautiful views in select locations. 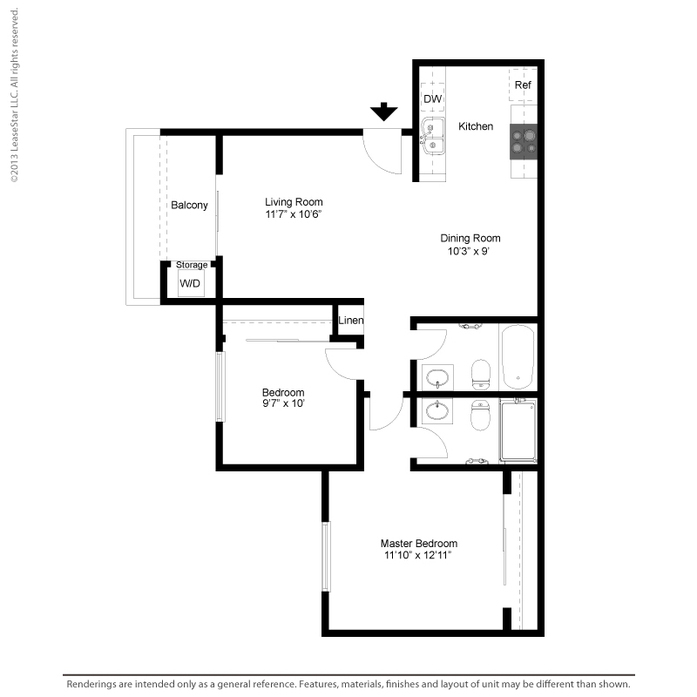 All floor plans feature plank flooring in your living space as well as carpet in the bedrooms. Enjoy the luxury of your own single car garage with room for storage as well as an additional assigned parking space all included. *Enjoy beautiful views and direct assess to your garage in select locations. 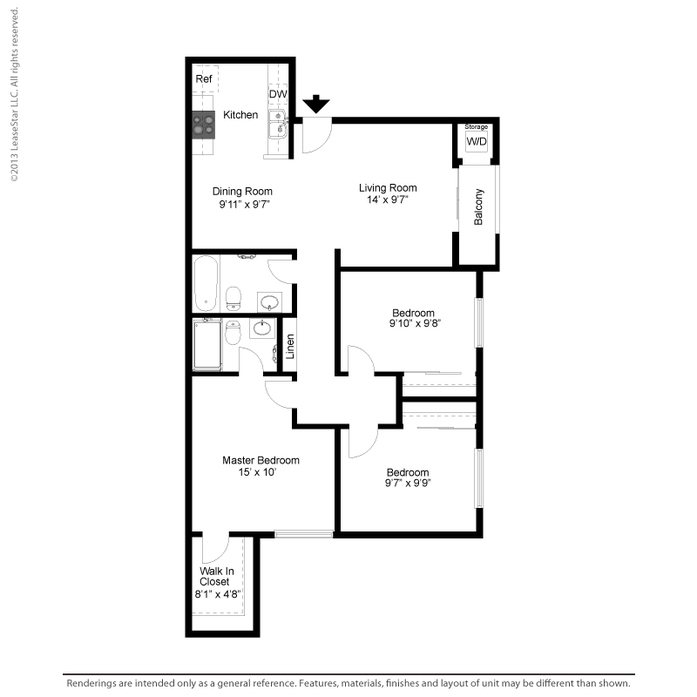 All floor plans features plank flooring in your living space as well as carpet in the bedrooms. Your home will feature a large walk in closet in the master bedroom. Enjoy the luxury of your own single car garage with room for storage as well as an additional assigned parking space all included. 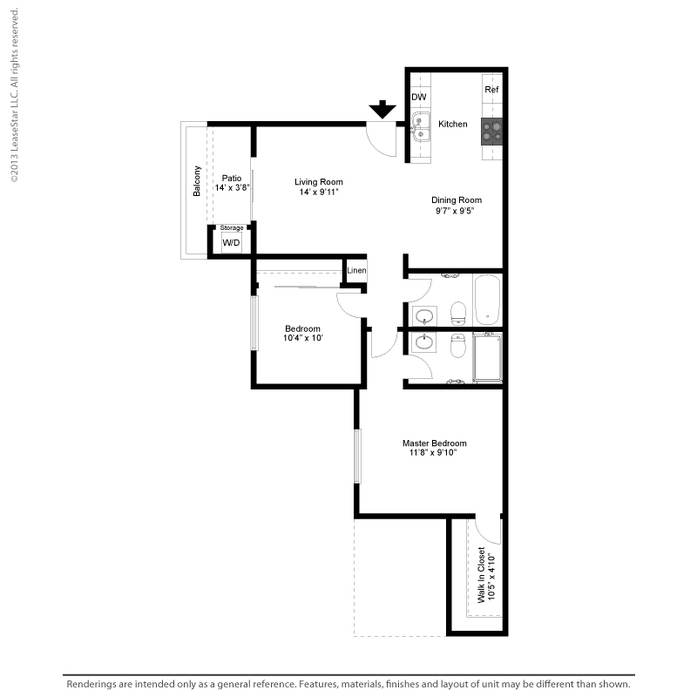 All floor plans feature plank flooring in your living space as well as carpet in the bedrooms. 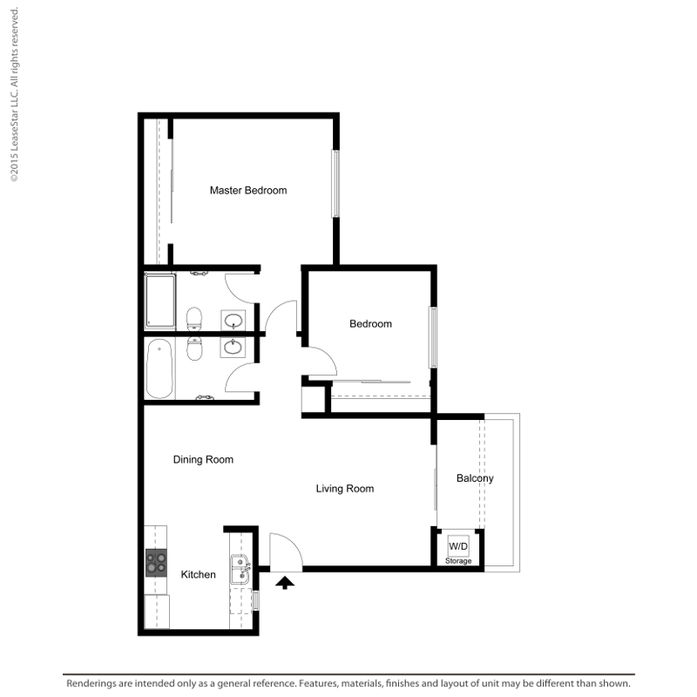 Your home will feature a large walk in closet in the master bedroom. Enjoy the luxury of your own single car garage with room for storage as well as an additional assigned parking space all included. *Enjoy beautiful views and direct assess to garage in select locations. 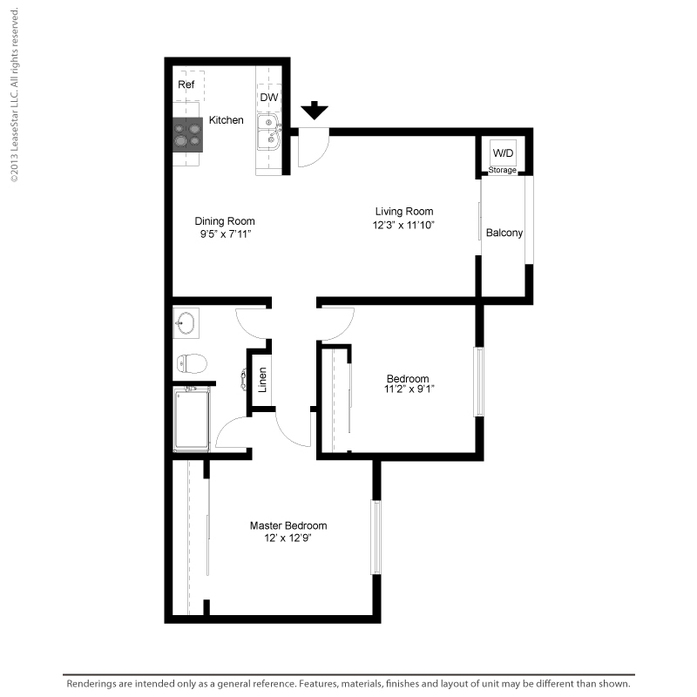 All floor plans feature plank flooring in your living space as well as carpet in the bedrooms.